And we’re back with the final four ways you can start building trust with your customers right now. Remember, building trust with your present and future business is one of the most important things you can do to start growing your business today. People want to buy from people they trust. So work to start implementing these additional “trust triggers” into your day-to-day operations today. CREATIVITY AND WOW—People are always looking for more excitement and adventure in their lives. Lucky for you, the “wow” effect leads to trust. How can you “wow” your customers even before they show up on your lot? For starters, make sure you stand out in a “wow” way. Does your marketing look and sound the same as everyone else’s? Everyone thinks excellent customer service and offering the lowest price is what people want to hear… so everyone says it! Be different. Be yourself! Stand for something more than the widest selection at the lowest price for the past 40 plus years. GENUINE INTEREST—Be genuinely interested in your customers’ situation. Empathize with your customers. Ask sincerely what has brought them to you? Sincerity is powerful stuff. You have to forget about your cars and your service and how great you think it all is. It doesn’t matter to them. Instead think about how you can make your customer’s life better, solve their problems or make their life easier. That’s what matters to them, and the dealerships that capitalize on this will see CSI… and gross go through the roof. 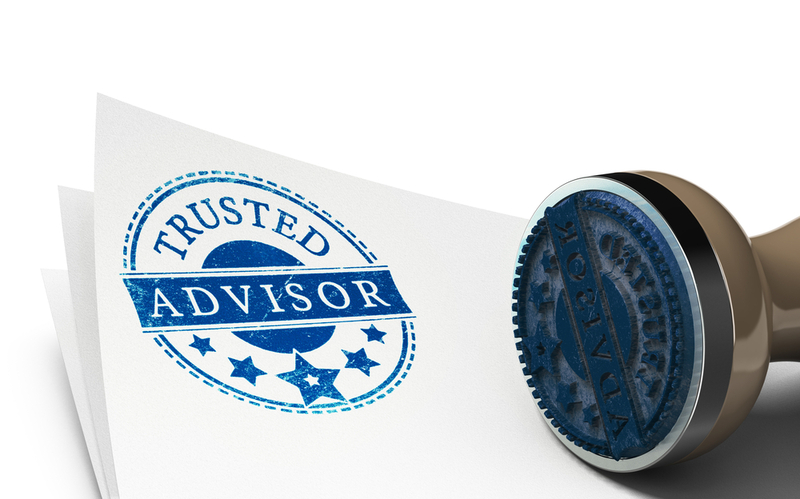 ACCURATE ADVICE=TRUSTED ADVISOR—Forge friendships with your customers. When you give out information, it should be nothing less than accurate. Write a blog, distribute email tips, or send video messages. Stay in constant contact with your customers like a friend should. Deliver advice over and over again until your customers can count on you with confidence. 100% REAL DEAL— Authenticity is the most important component in TRUST. What someone reads from you in their mailbox or hears you say on the radio MUST match what they experience when they come to see you in person. The whole point of getting someone’s attention is so you can begin building an authentic relationship with them where each party comes away a winner. So go all the way and remember: keep it real. This is far from a comprehensive list of all the ways you can begin building trust with customers today. Coming up with additional ways to build trust is simple. Ask yourself, “What makes me trust a person or business when I’m preparing to make a purchase? How could my salespeople change the conversation they have with my customers today to start building trust? What would happen if they were 100% focused on the customer’s situation, not the car or it’s price? What can I do to bolster the reputation of my store before the first interaction with a new prospect?” Asking questions like these can result in a wealth of ideas and opportunities. Now, pick one thing that you can implement today. Trust us—you’ll be glad you did.